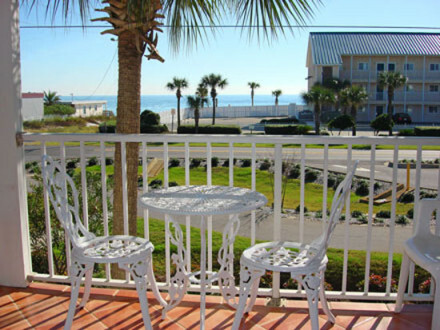 Destin Beach Realty offers vacation rentals in both Destin and Miramar Beach Florida. 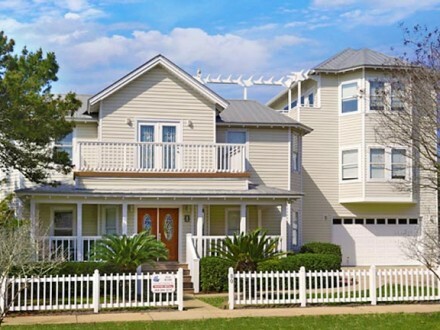 Our inventory of vacation rentals includes 1 – 6 bedroom homes, townhomes and condos that provide the ideal destination for your perfect Gulf front getaway. Whether you prefer to be beach front or a short stroll to the beach, we have the perfect destination for your needs. All of our vacation rental properties are located on what is fondly called “Old 98” by the locals. 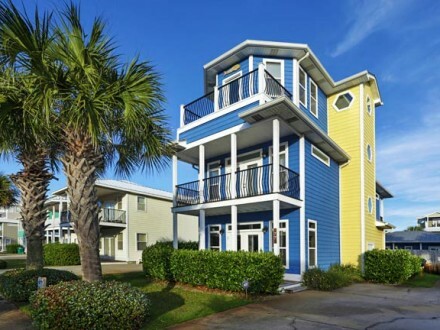 Which is conveniently located near all Destin area attractions, Sandestin’s famous Baytowne Wharf, the Destin Commons, Harborwalk Village, Big Kahuna’s water park, several championship golf courses and of course the beaches of Destin and Miramar Beach. Any exotic journey begins with a plan and you can begin your journey by choosing one of our perfect Destin vacation rentals. 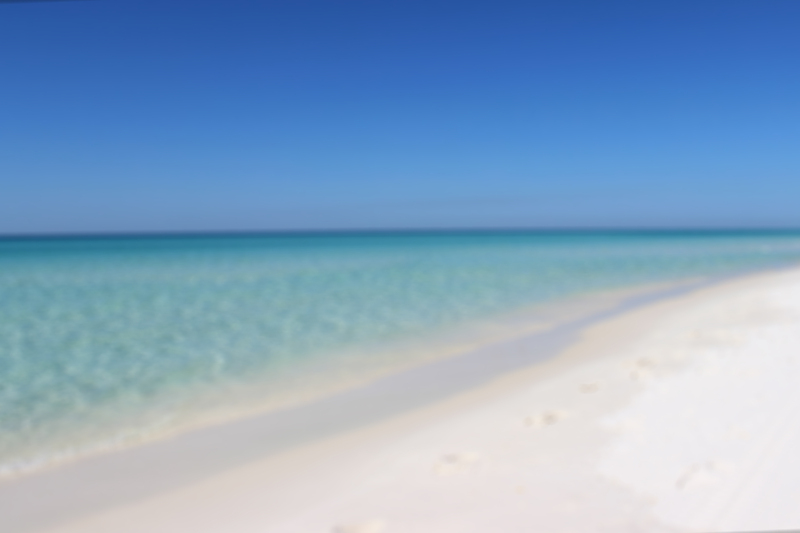 Destin Beach Realty Vacation Rentals offer gulf view and gulf front vacation rental properties that fit any taste and/or budget. Go ahead…choose your perfect place. 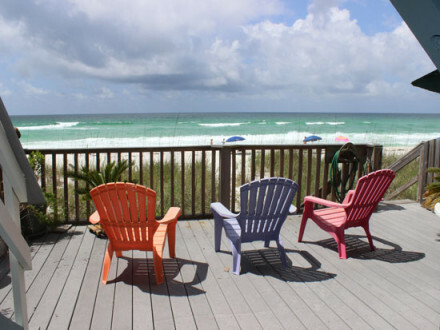 We’re sure you’ll find one among our selection of Destin vacation rentals. Clean. Perfect location. Quiet neighborhood. All in all this place made for a perfect home away from home on our family vacation. We had 9 adults there for a sailing regatta. The house was clean and spacious. The pool was a nice feature. We will likely stay here again. My family were all very pleased. For our 11-person extended family, this was a great set-up. The house was fairly well-equipped and the cabana house good for an older couple who could retreat away from the young kids in the evening. The house itself was in good shape, and our kids having access to the private pool will make most of their lasting memories. The beach is a 10-minute walk away. The kitchen was equipped enough--an important factor for us as we had most of our meals at home. There were daily little problems with the house that did require the kind of attention one doesn't want to give on vacation: a plugged shower drain, no sharp knives, a grill that only heats to 175 degrees, a clothes-dryer that has a knack for catching zippers and buttons, and only 6 chairs (some broken) for the dining table in a house that sleeps 14. The management company was excellent and fixed the fixable issues on the same day, bringing a 3-3.5 star review up to a solid 4. Given that the real test is whether we would go back for the same price knowing what we know, the answer is a definitive 'yes'.